Wire Batt Supports also known as tiger teeth, wire stays, and lightning rods. 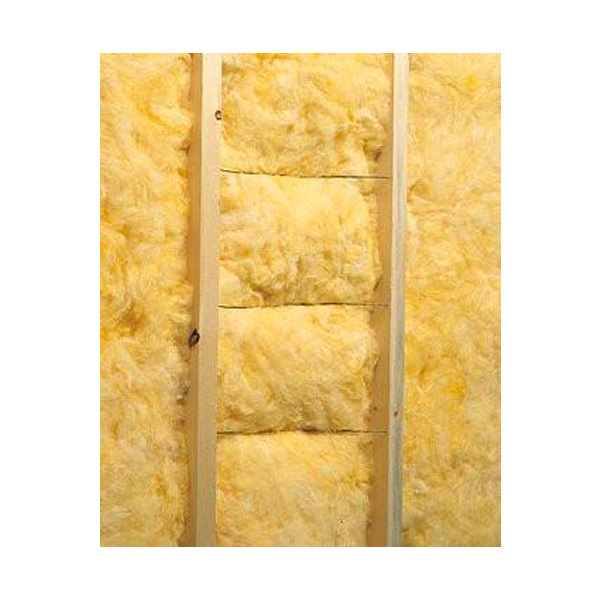 Fast economical way to install roll and batt type insulation. Made of high tensile wire that digs into the wood. When installing start 4 in. from the end then space them 12 in. to 16 in. apart. 12", 16", 17", 18", 19", 20", 21", 23", 24", 25", 26", 28", 32"